Next week Film City Glasgow will be hosting a talks & networking event themed on sustainable procurement. Film City Glasgow will introduce the event with a brief insight to its journey so far in creating a sustainable procurement policy. 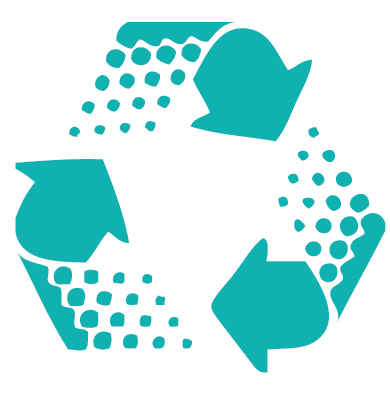 A guest speaker from Resource Efficient Scotland will then present the topics of resource scarcity and the circular economy as a driver for sustainable procurement. Following these short talks, guests will be invited to join us in the FCG café for tea / coffee and cake, for informal networking and a chance to continue discussion on sustainable procurement. The aim of the event is to open up discussion on best practice in sustainable procurement, to take first steps in creating a policy that businesses from the Creative Clyde area and beyond can adapt and develop as a community. We also hope the event will provide and platform for businesses at Film City Glasgow and the Creative Clyde area to meet and make links.